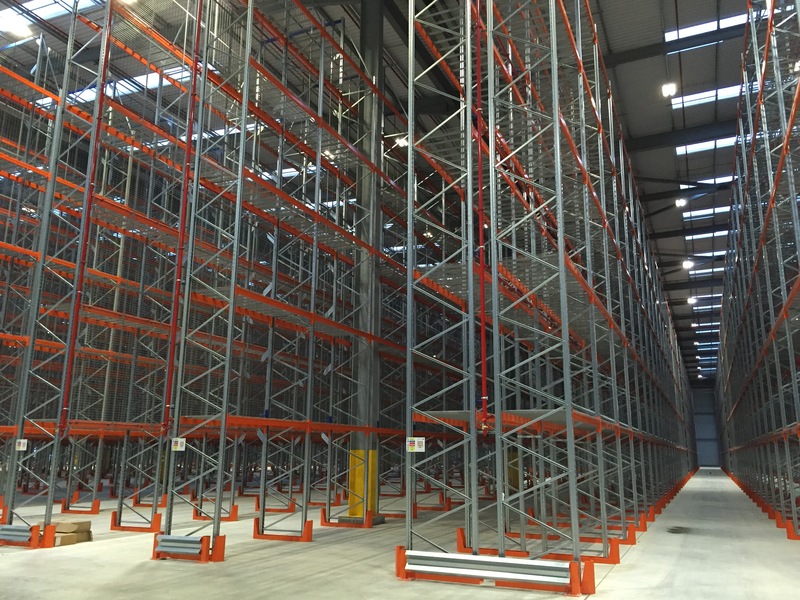 A versatile warehouse pallet racking system, offering great flexibility for all industries. 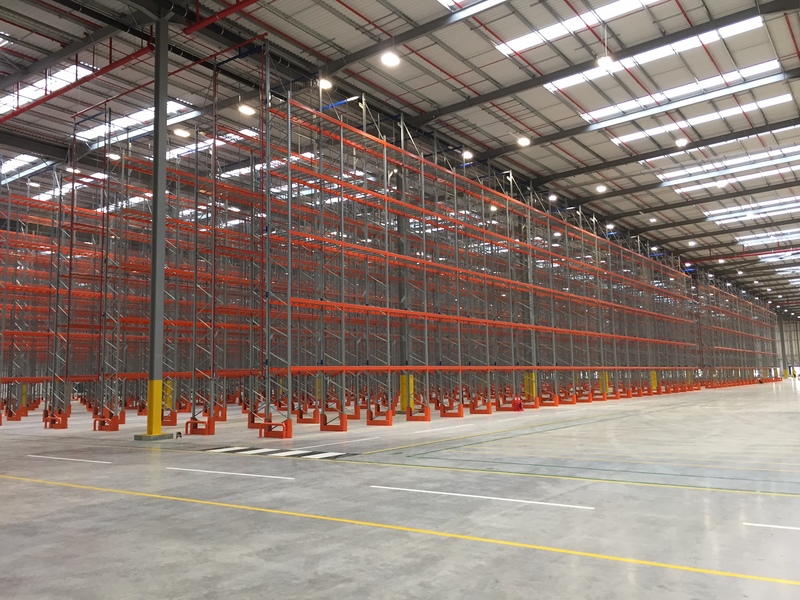 A popular form of pallet racking, standard aisle pallet racking maintains wide aisles with great access to pallets. It can be tailored to almost any layout, making it a versatile option that suits many different applications. 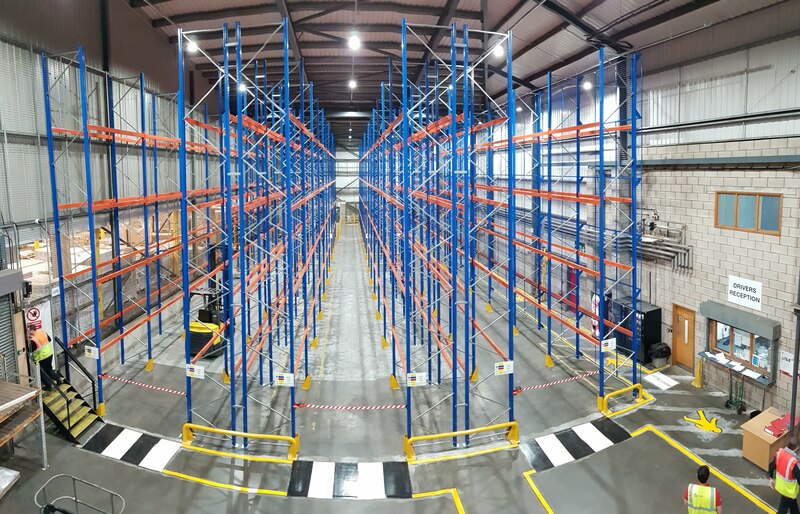 With single or double deep racks and a variety of height options available, the system can be built to your requirements, maximising productivity and storage in your organisation. 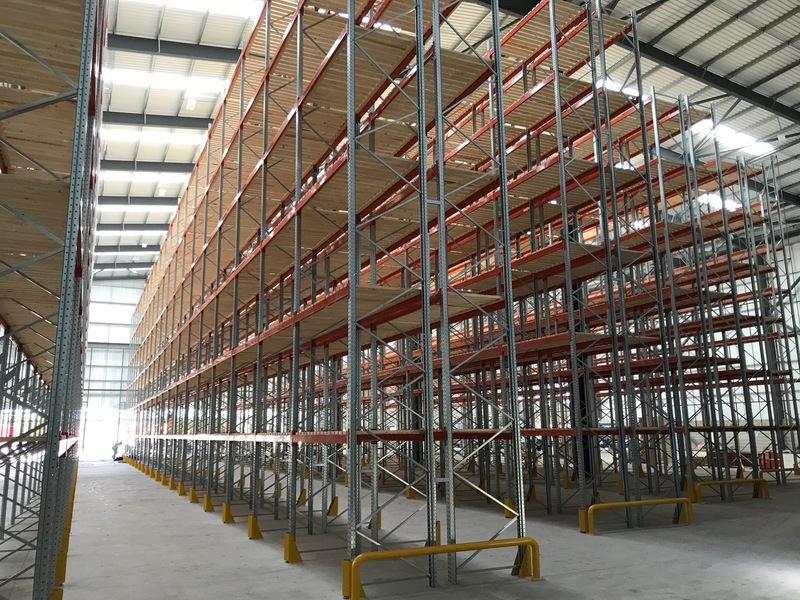 Pallets are clearly visible and easy to load and unload using a forklift truck. 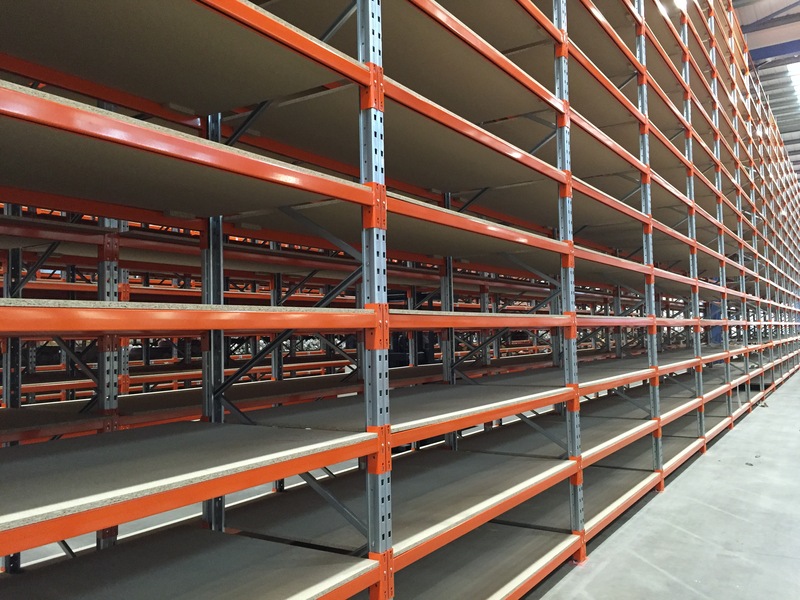 The key benefits of standard aisle pallet racking are its simplicity and versatility. 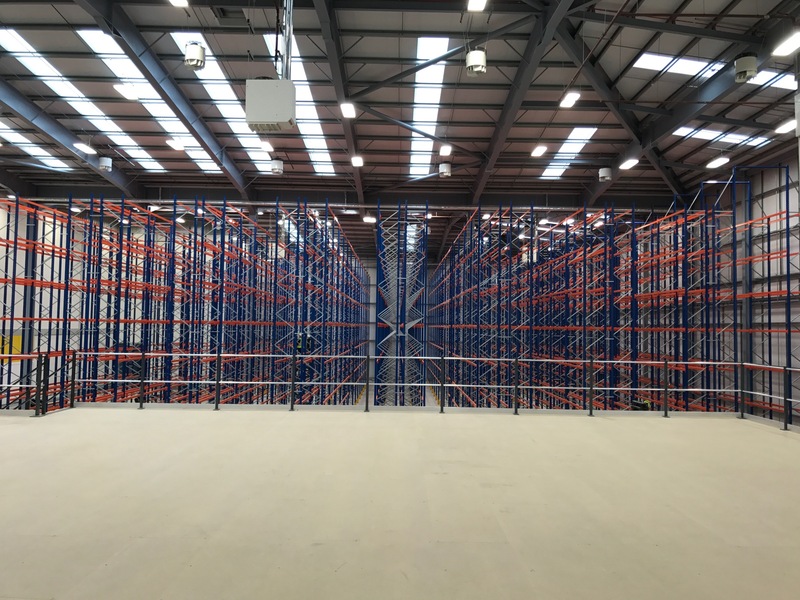 We can tailor the system to your own exact requirements, taking into account pallet sizes, access requirements, weight and type of goods. 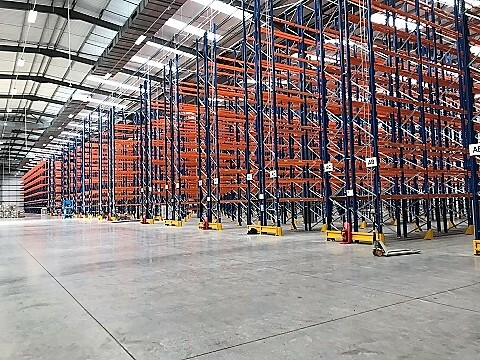 Low-maintenance and cost-effective, standard aisle industrial pallet racks help drivers manage their time effectively by giving great access to pallets.